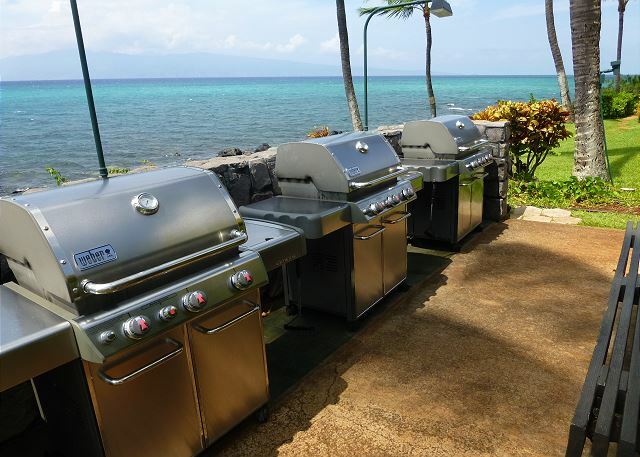 Nice ocean view, neat yard, very well maintained facilities, overall very good experience for the stay! This was the second time we had stayed here and loved it both times. Was able to book out to 2017 so put deposit down on 2 bedr0om. 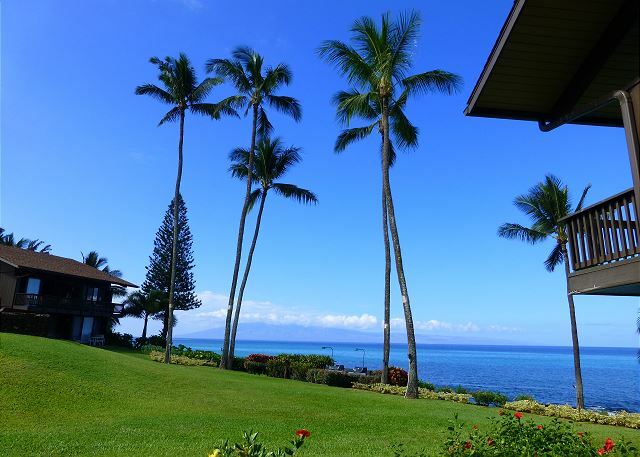 The best Maui vacation rentals. Home away from home. Our 4th time at Marina Surf never disappoints!! So so peaceful and relaxing. We love oceanfront units 102 and 103. They have everything you could need with sophisticated furnishings. 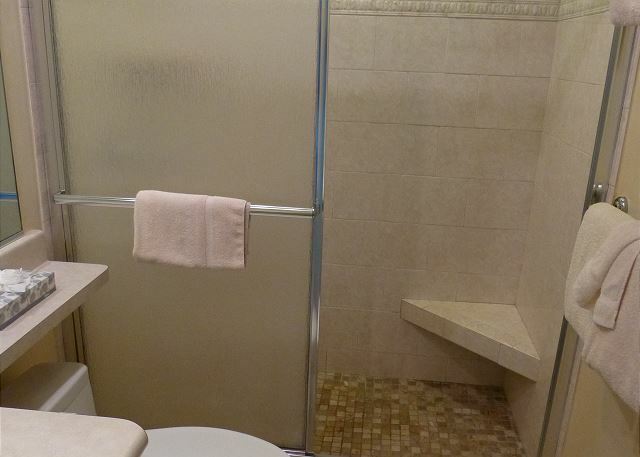 The best well maintained and beautiful property for a relaxing vacation! Mahina Surf is truly paradise ... keep it that way ! Another great vacation in 103 at Mahina Surf. 50 years worth of vacations and I always come home to Mahina Surf as there is no place like it in the world.